Thank you my steemit friends to join this contest. Also guys please let me know how can we make this contest reach more and more people. thx for hosting amazing contests ! Yay! 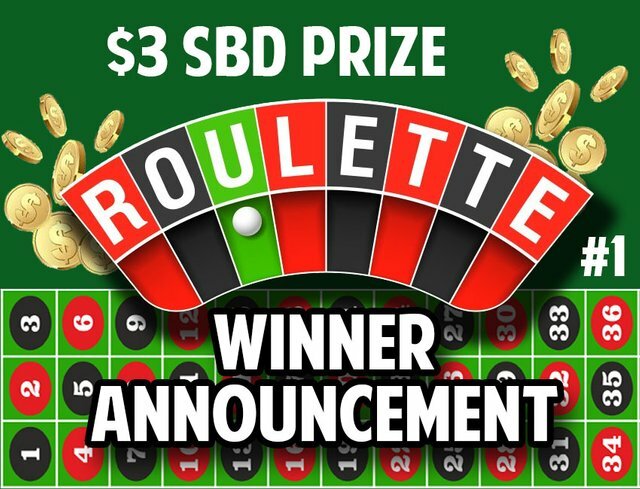 This is the first contest I won on steemit! ☺ Thank you @awesome-designs for this cool contest!